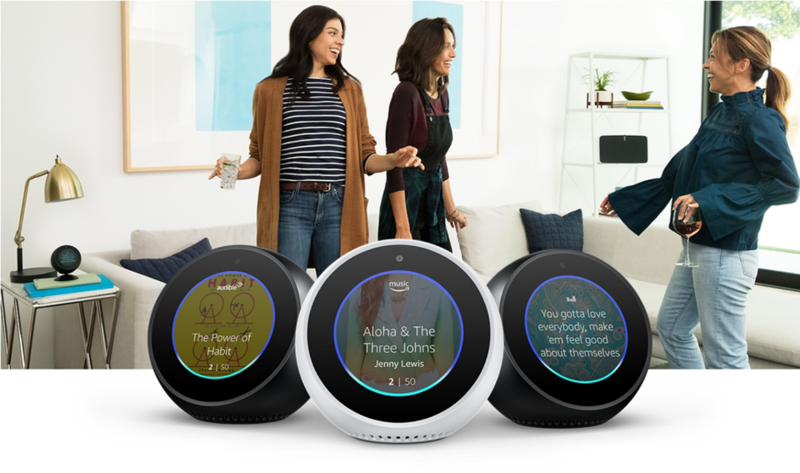 Advances in digital assistant technology such as Amazon.com&#039;sAMZN -3.06% Alexa, Google GOOGL -2.32% Assistant, and (to a lesser extent) Apple AAPL -1.96% Siri, have laid the groundwork for the human interface capabilities needed to make these solutions useful and intuitive to use. Companies like Boston Dynamics have done amazing work with robots that utilize high resolutions cameras to sense the environment and move with animal-like dexterity. Given the developments we’re already seeing in the AI and machine learning area that will allow robots to “mature” and become more useful over time, I suspect we’ll see products similar to Sony ’s next generation Aibo (which was announced at last year’s CES). 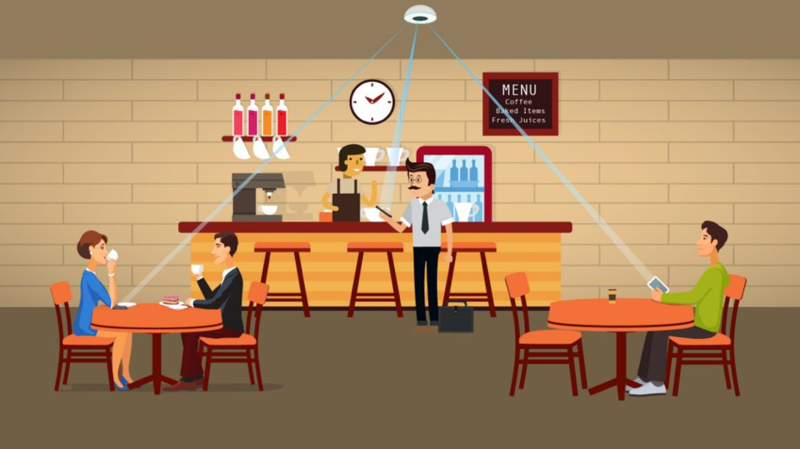 Genuine robotic pets may indeed have mainstream appeal, for uses such as giving comfort to the elderly or providing “roaming” home security surveillance in a way that a fixed camera cannot. 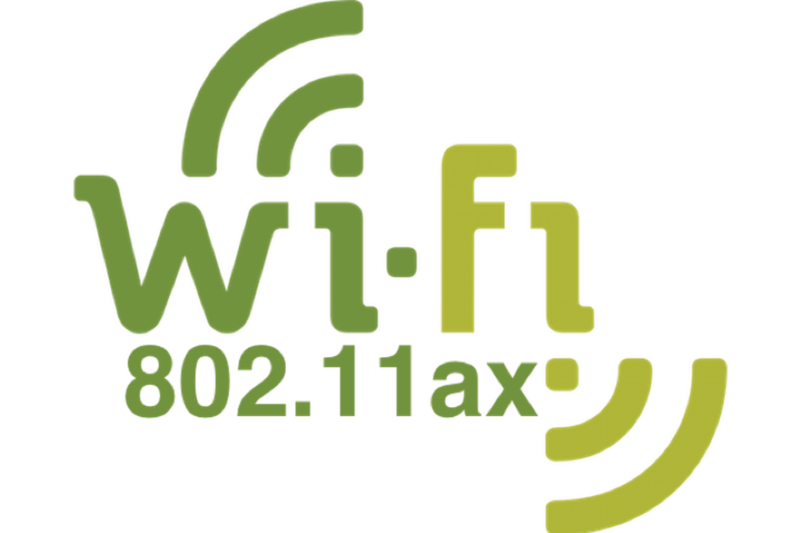 #4: 802.11ax, otherwise known as Wi-Fi 6, is going to be the next “big thing” in wireless connectivity—particularly in the connected home. Both Qualcomm QCOM -1.74% and Intel INTC -1.79%introduced new chipsets supporting this new specification, and new routers with 802.11ax-based radios will start to hit the market this year from all the major routers companies (including Netgear and Linksys). 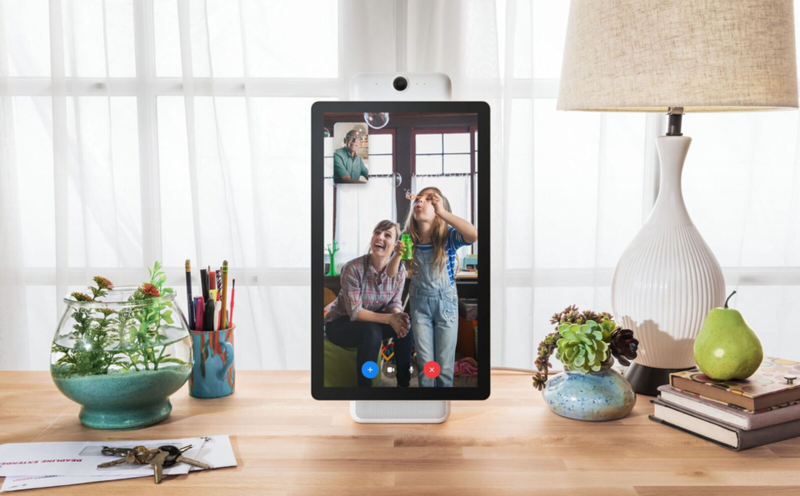 #1: Facebook Portal may be the first truly great home video conferencing solution that gets doomed because of privacy concerns. 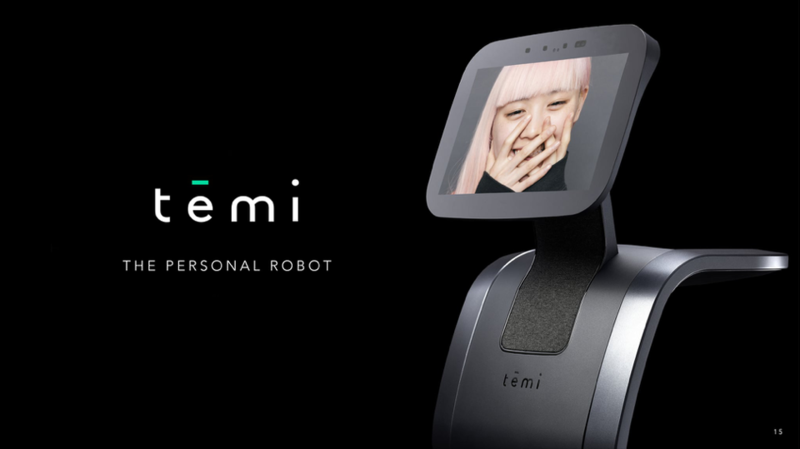 It pains me say this, but I can’t remember a similar product like Facebook Portal that has gotten such tremendously positive reviews from a technology, ease of use, and design standpoint, but an almost universal slap in the face from the media because of Facebook FB -1.55%’s bad track record in the privacy area. The major press reviews have been almost universally consistent: great hardware but you simply can’t trust Facebook.